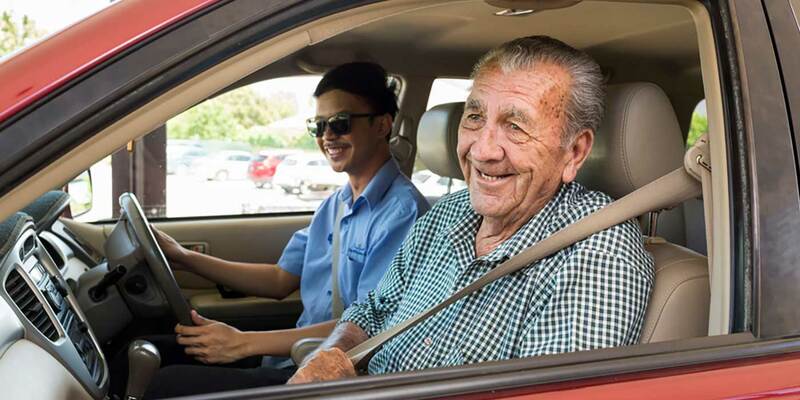 Our South West Sydney Community Care service area covers a large area across South West Sydney’s Liverpool, Campbelltown, Camden and Wollondilly areas. 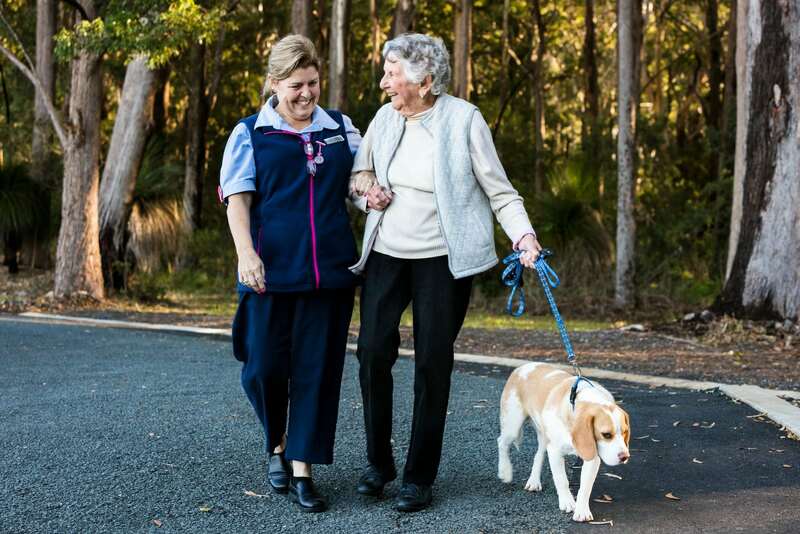 Whiddon are an approved provider with Lifetime Care and Support (part of Insurance and Care NSW). 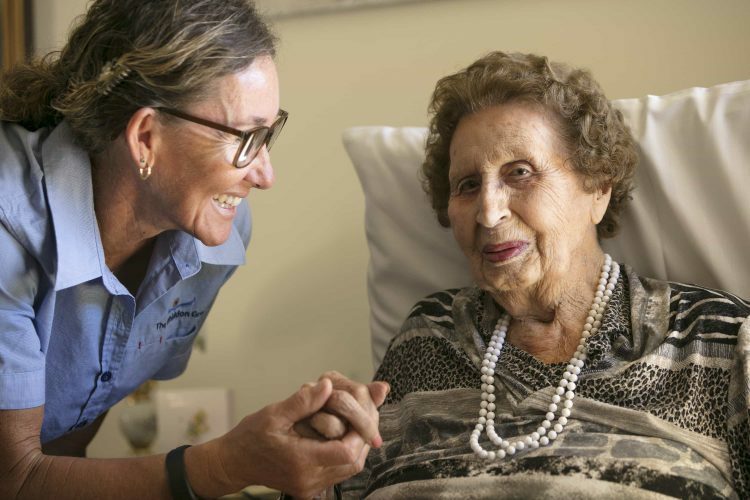 We provide care and support services for people with a disability through the Attendant Care Program and manage three group homes in Sydney on behalf of Lifetime Care and Support. Whiddon Glenfield provide ongoing support through our private community care services and work with you to create a plan that meets your goals and needs and supports you to stay connected to the people, interests, places and things that are important to you.